Writing my first post about work experience I participated in last week with Boutinot Wines. 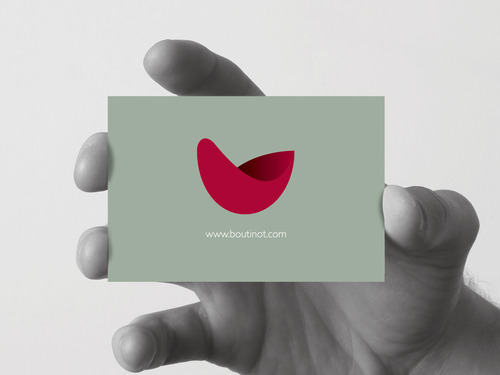 Boutinot is an international company based in Gately, the organisation has been running for around 30 years and now offers a catalogue of around 800 wines. Arriving to find a diverse range of fellow Manchester Metropolitan University students to work with, all studying different courses and currently in different years, I could instantly see It was going to be worth it and I was about to learn a lot. We were all eager to get to work and see what the day had in store of us, firstly sampling some of their most famous wines! We got to taste what made Boutinot, what it is today which I found extremely interesting. We were than given four new concepts they hadn’t yet taken to market, then we were spilt into teams and assigned a product to develop a marketing campaign for, ours…Rambling Rosé. We developed many more parts to the campaign too before then presenting it to a board of Boutinot employees and the other team. Everyone had their each individual inputs and it was interesting to see what the others had also came up with. In all, the day was pleasant and very worthwhile. Hopefully Rambling Rosé is soon on supermarket shelves so I can enjoy a well earned glass!